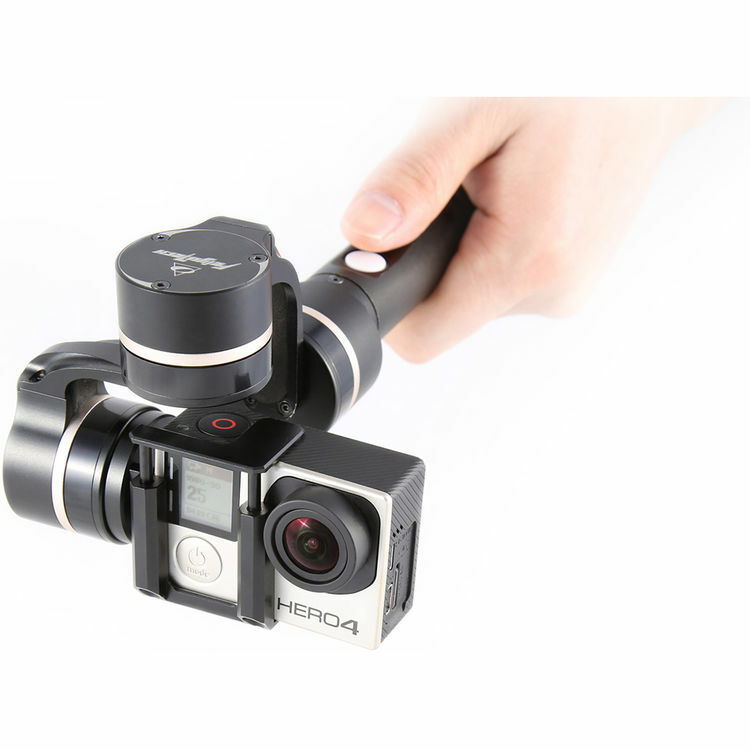 The Feiyu G4 QD 3-Axis Handheld Gimbal allows you to capture stabilized, free-floating shots with your GoPro or similarly sized action cameras that are between 1.3 and 1.8" tall. 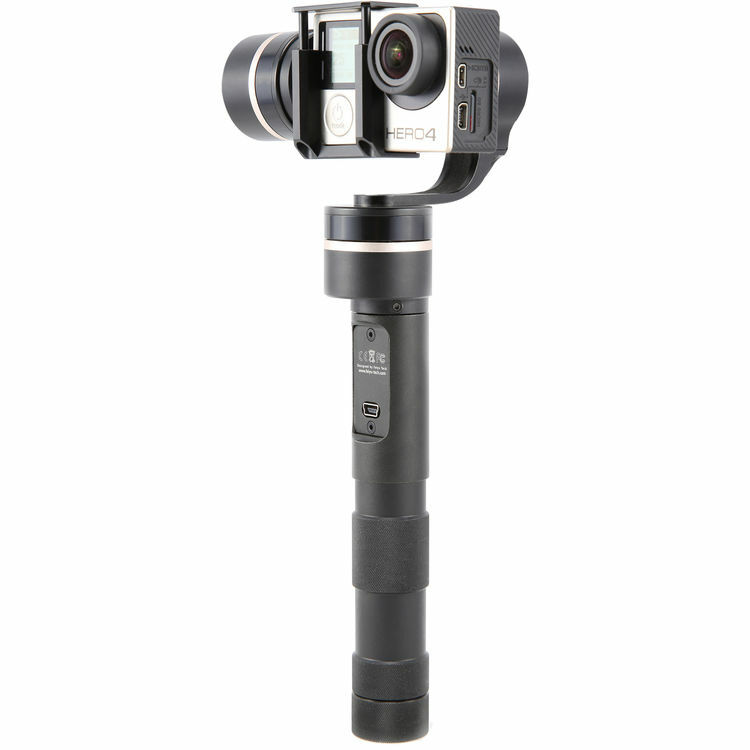 It is held and operated using a single hand and features four different operating modes for increased creative possibilities. You can choose to lock the camera in place along all three axes (pan, tilt, and roll), or select modes where the camera will smoothly follow as you pan and tilt the handle. Switching between modes is done using a single LED push-button on the handle, which flashes to indicate the mode selected. The G4 QD is designed for one-handed operation and features a design that hides all wires, resulting is a cleaner and sleeker look. 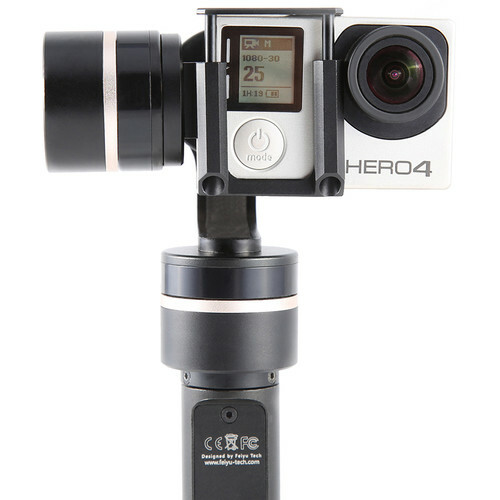 The back of the camera mount maintains open access to the camera's power and video ports and lets you view the built-in LCD on cameras such as the GoPro HERO4 Silver, or GoPro camera equipped with a LCD Touch BacPac. 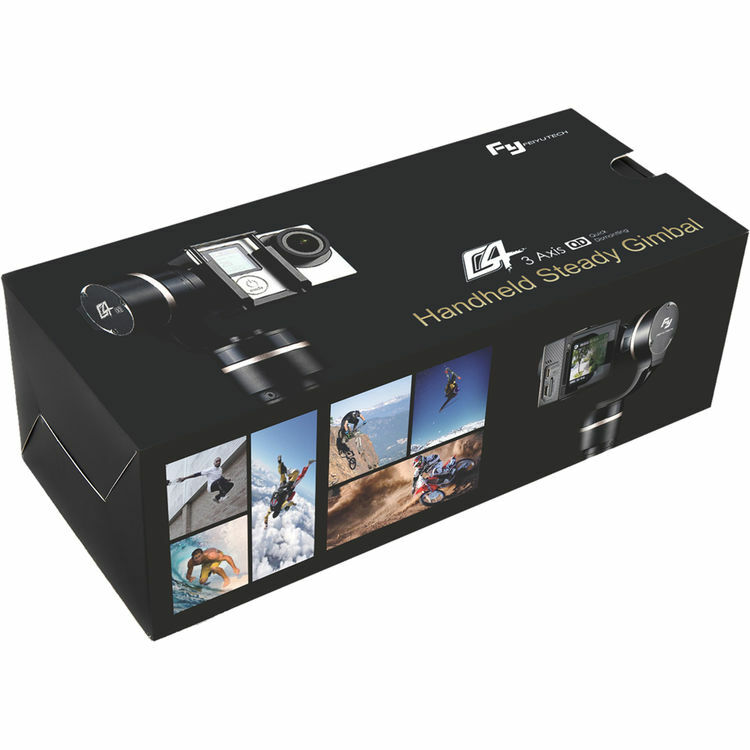 The G4 is powered using two rechargeable 900mAh batteries, which slot into the handle. A battery indicator light on the device lets you know when it's time to recharge the batteries using the included charger. Note: Firmware update software is only available for Windows. 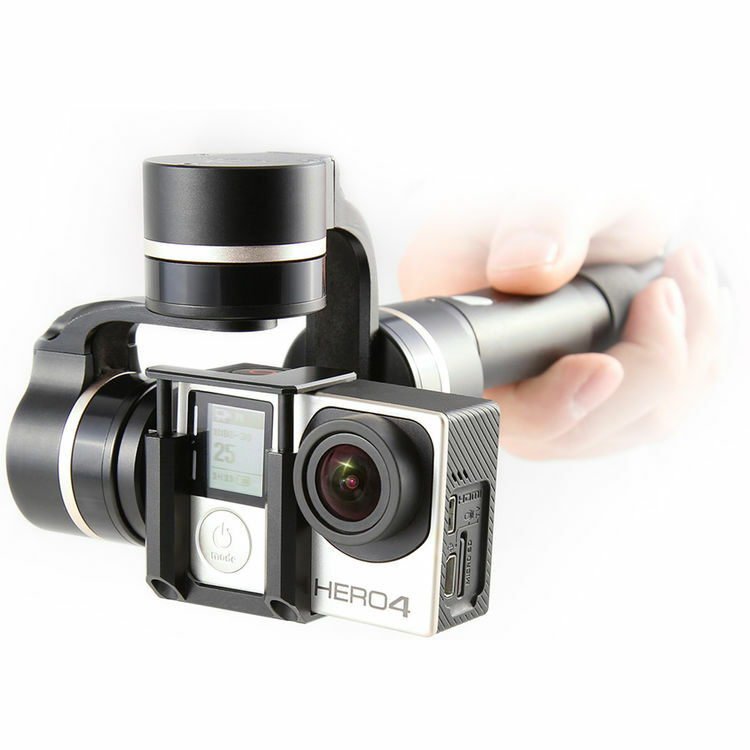 Accommodates action cameras as thick as a GoPro with a Touch LCD BacPac attached and a height of 1.3 to 1.8"